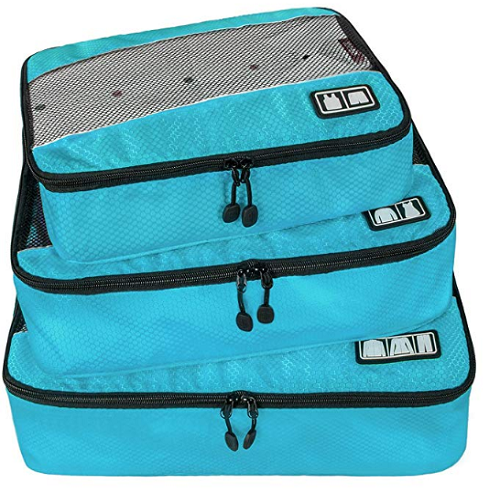 BAGSMART Travel Packing Cubes (Multiple Colors) Only $13.49 Shipped with code! 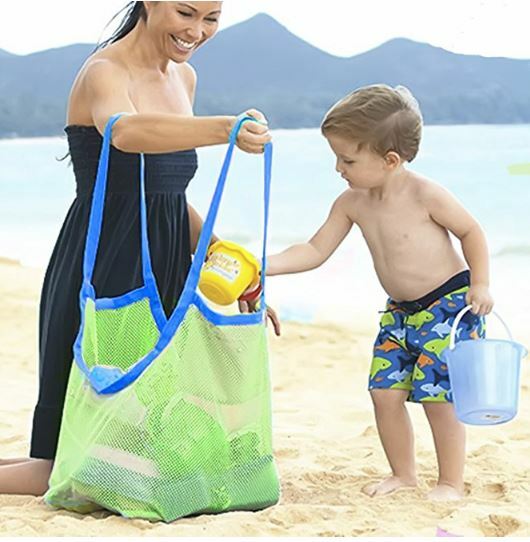 Save an Extra 10% Off Hotel Bookings! 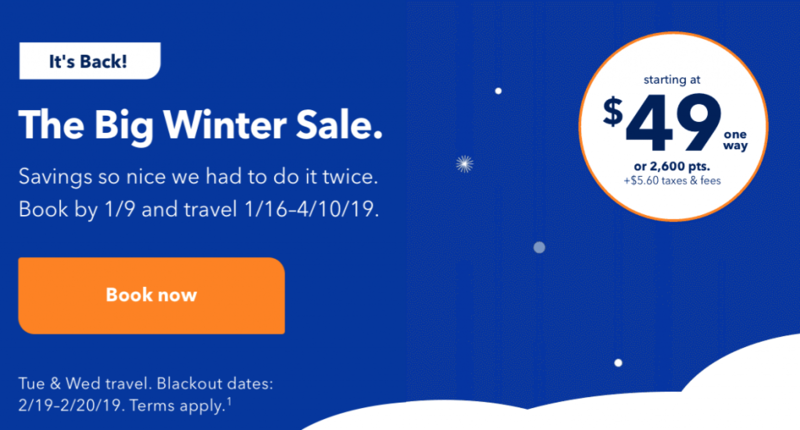 Jet Blue Winter Sale! 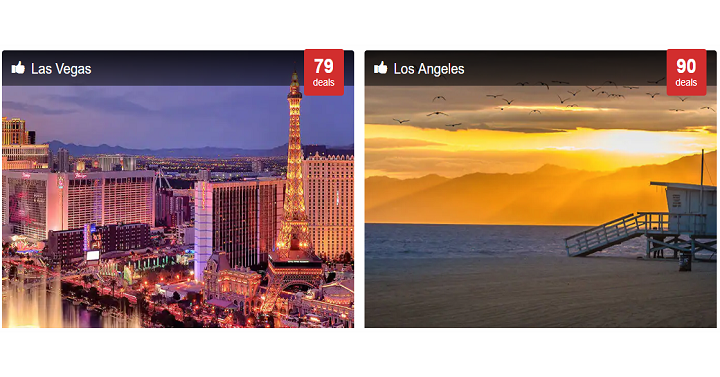 One Way Airfare As Low As $49! 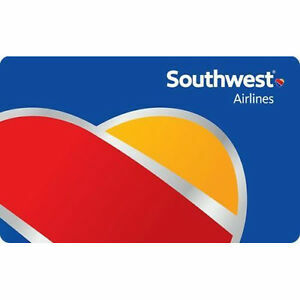 Score $150 Southwest Airline Gift Card For Only $135! 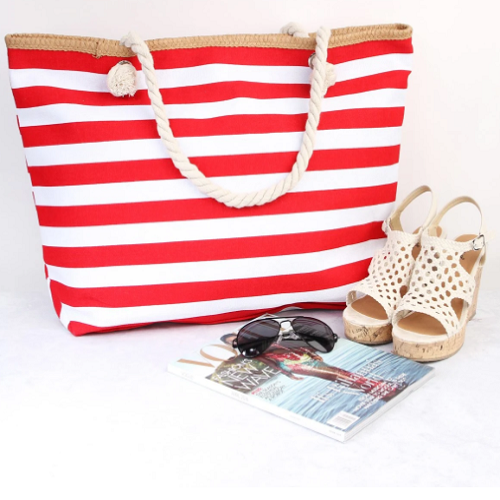 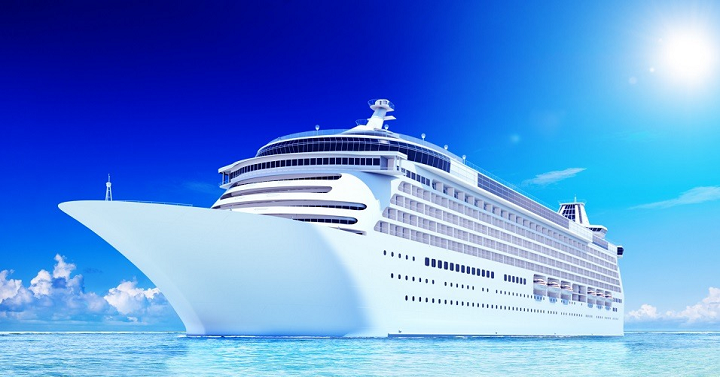 More Cruise Saving Tips to Save You Tons!